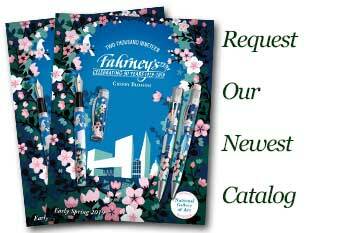 Order your Caran d'Ache Standard Rollerball Pen Refill today from FahrneysPens.com. Fine Pens, Refills & Luxurious Gifts – great prices & fast shipping. Caran d'Ache Standard Rollerball refills are designed to provide smoother writing. Each refill is available in two long-lasting classic colors. Consider stocking up on these standard rollerball refills to save money on future shipping costs!